Name of the site: ASD GROUP - www.asd-int.com Address: 310 rue du Vallon - PO Box 203 06904 SOPHIA ANTIPOLIS Cedex France Phone: +33 (0) 4 92 38 08 05Realization: CSP-France - www.csp -france.com. Web hosting: OVH - 2 rue Kellermann - 59100 Roubaix - France. The information collected by the www.asd-int.com website, in particular through its forms, is intended exclusively for the various companies of ASD Group. They are in no way communicated to third parties. In accordance with the provisions of Article 38 et seq. Of Law 78-17 of 6 January 1978 relating to data, files and freedoms, all users have a right of access, rectification and opposition to personal data. concerning him, by making his written and signed request, accompanied by a copy of the identity document with signature of the holder of the document, specifying the address to which the answer must be sent. CNIL declaration for ASD Group number 1044970. The databases are protected by the provisions of the Act of 1 July 1998 transposing Directive 96/9 of 11 March 1196 on the legal protection of data. You may also, for legitimate reasons, oppose the processing of data concerning you. The entire site is covered by French and international legislation on copyright and intellectual property. All rights of reproduction are reserved, including downloadable documents and iconographic and photographic representations. Reproduction of all or part of this site on paper, electronic or other, whatever it may be, is strictly prohibited without the express authorization of ASD GROUP. Any information or document revealed by the customer to the Service Provider, or of which the Service Provider has been aware of or in the context of the execution of the services, in particular, but not exclusively, information relating to the activities, customers, suppliers, knowledge - or to the client's market opportunities, which are not in the public domain at the time of disclosure, are confidential. The Service Provider undertakes to use this confidential information only in connection with the execution of the services and to not divulge this confidential information at any time and to anyone, without the prior written consent of the client, except in case of obligation. legal or regulatory basis. The data and information transmitted are considered confidential and treated with the strictest confidentiality. The customer agrees to the processing of personal data for the exclusive needs of the services and authorizes the Service Provider to communicate his confidential information for the performance of services. When visiting the website www.asd-int.com, cookies are placed on your computer. 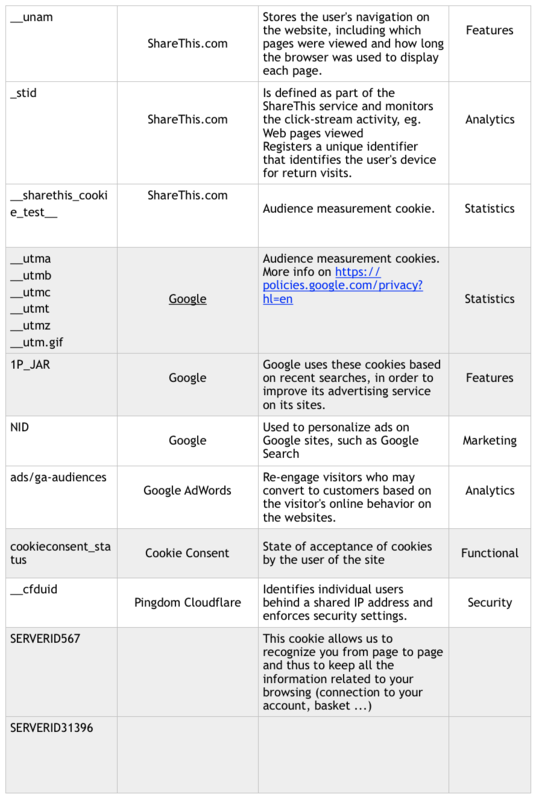 These cookies are used to collect information to create visit statistics to improve your user experience on our site. Also, some features of this site (sharing of content on social networks, direct playback of videos) rely on services offered by third-party sites. 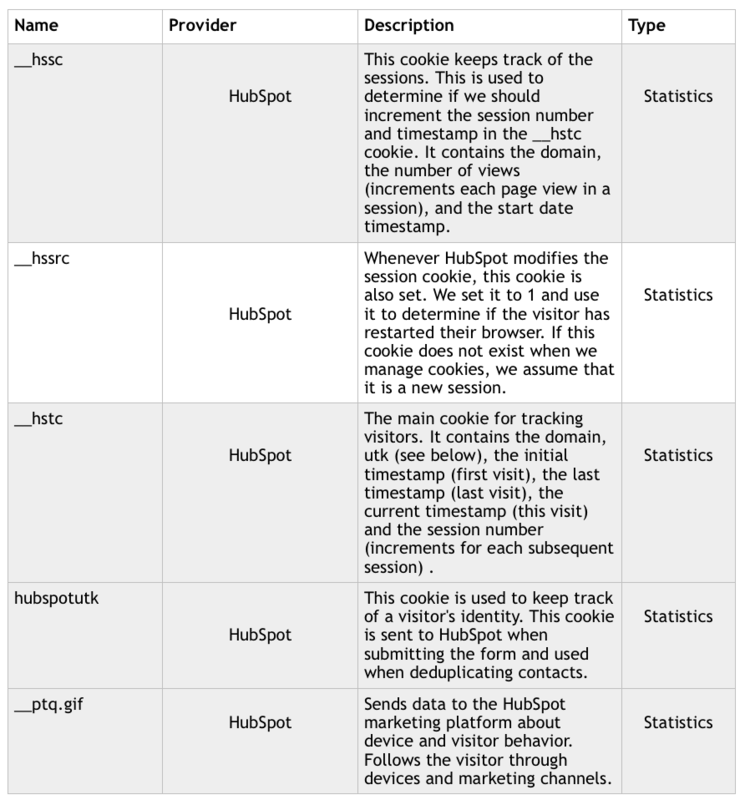 These features deposit cookies allowing these sites to trace your navigation. Who writes cookies on your computer? These cookies are deposited by ASD GROUP on your terminal for the purposes of navigation on our website, optimization and customization of our services on the site. If you refuse the recording of cookies in your terminal, or if you delete those registered there, you will not be able to profit from a certain number of functionalities of our site. The configuration of each browser is different. It is described in the help menu of your browser, which will allow you to know how to change your wishes for cookies.